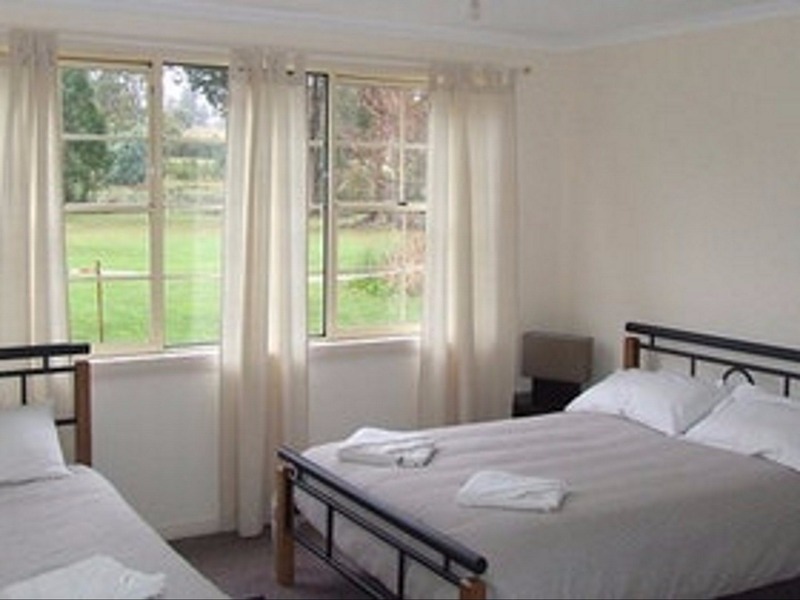 Southport Hotel and Caravan Park sits on 12 acres of native bush land; the park offers a range of accommodation including self-contained units, cabins, powered and unpowered camping sites. The self-contained units have a lounge area, kitchen with cooking facilities, bathroom and bedrooms complete with bed linen and towels. The comfortable cabins are appointed with a well-equipped kitchen, small dining table and veranda ideal for relaxing outdoors. There are powered sites for caravans and motor homes, with select sites offering drive through access and concrete slabs. Enjoy amenities including a camp kitchen with electric barbecue, bathroom amenities and laundry. 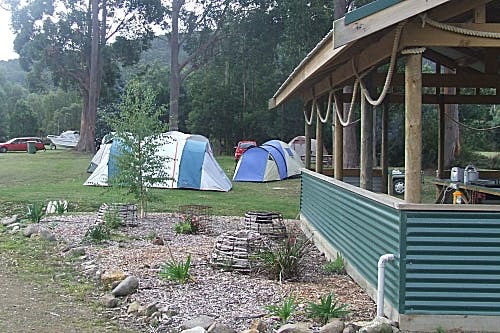 Set along a small creek, the un-powered camping sites enjoy a natural bush setting. 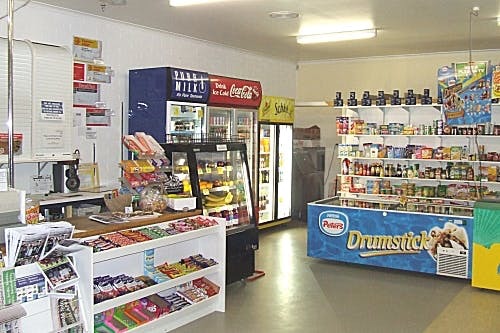 The General Store is open seven days a week and is Australia’s most southern petrol outlet offering fuel, a postal agency, takeaway food and bottle shop. 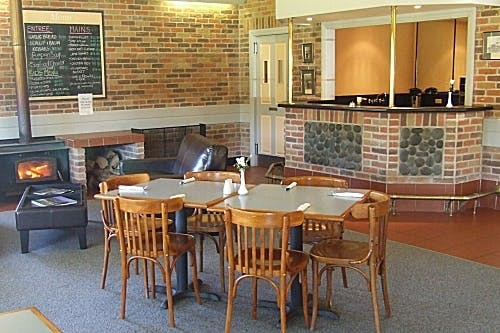 Enjoy lunch or dinner at the Southport Hotel Bar and Restaurant, offering delicious meals and a relaxing bar with warm and casual atmosphere. Book a table at the restaurant, overlooking a natural bush setting complete with local wildlife! South Port is approximately 90 minutes’ drive (103 kilometres/64 miles) south of Hobart.